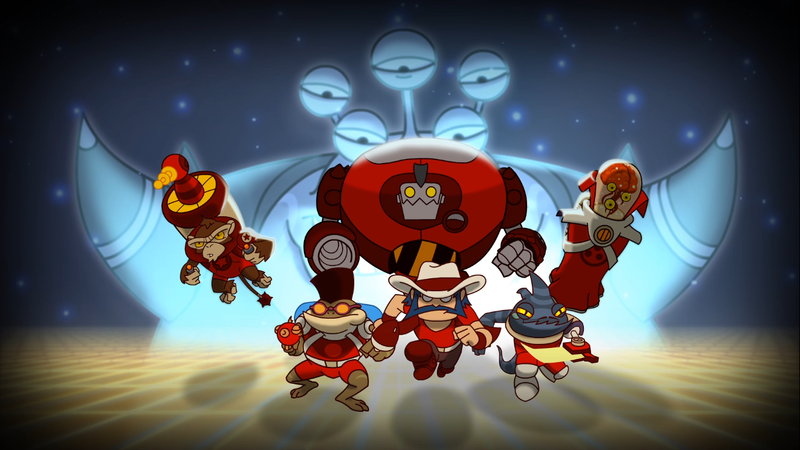 Kids of the 80’s and 90’s will be squealing in delight as Digital Eclipse are bring six Disney and Capcom classics to Xbox One as part of a special collection. The Disney Afternoon Collection will include HD remasters of Darkwing Duck, TaleSpin, DuckTales 1 and 2 and Chip ‘n Dale: Rescue Rangers 1 and 2. 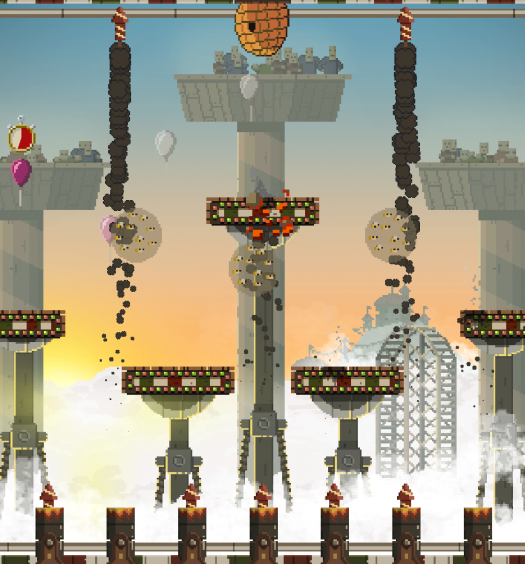 It seems that it’s not only the visuals that are being tweaked, new Boss Rush and Time Attack modes are being introduced to the games as well as a rewind feature which is designed to help players unused to the more challenging platformers of the past a chance to survive. The game will also include an in-game “museum” featuring facts and images from the original releases. 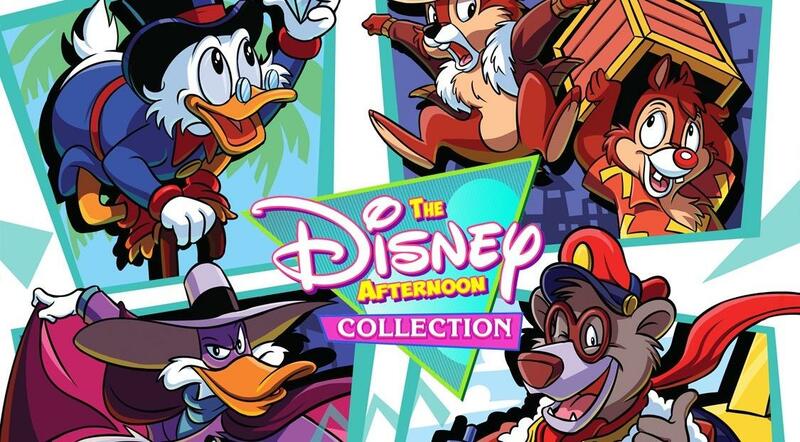 The Disney Afternoon Collection is set for release on April 18 for $19.99. Check out the new trailer below.